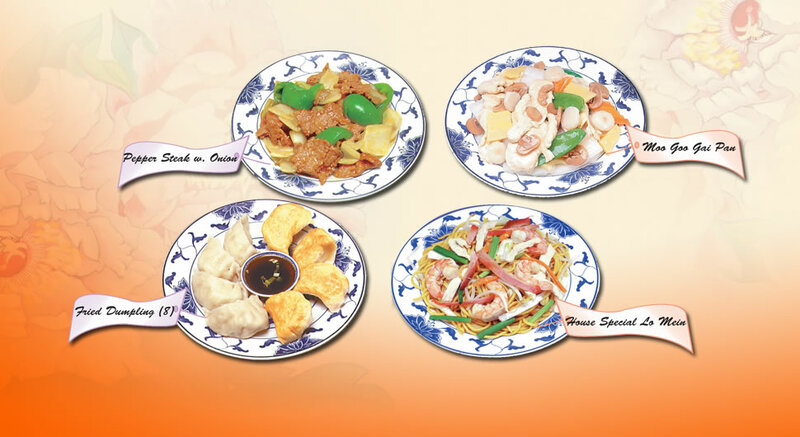 Located at 3703 Rt. 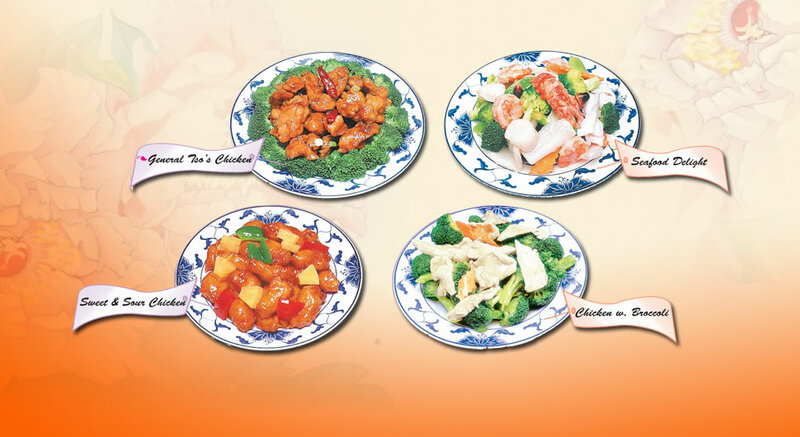 378, Bethlehem, PA 18015, our restaurant offers a wide array of Chinese dishes, such as Dim Sum, General Tso's Chicken, Moo Shu Pork, Sauteed Broccoli, Yang Chow Fried Rice, Seafood Delight, Subgum Wonton. 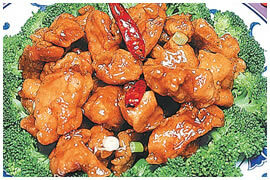 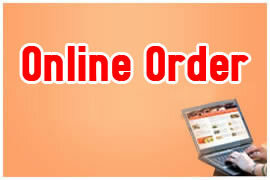 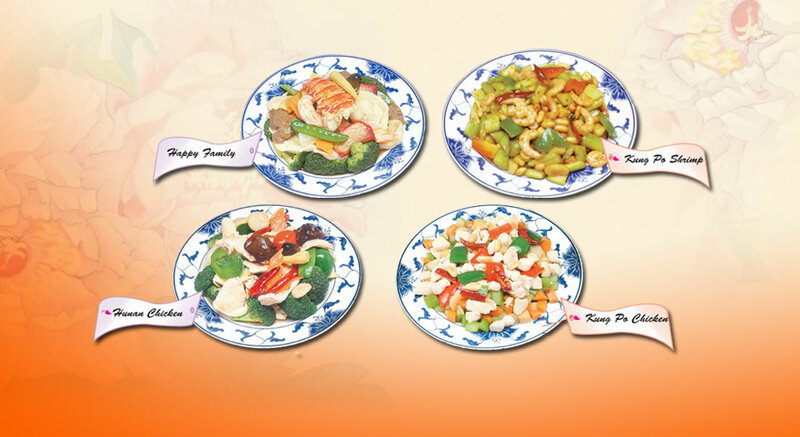 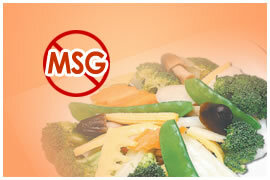 You can dine in or online order your favorite Chinese food for take out.